Notes for Friday, October 12. Friday 10/19. Fall Break. 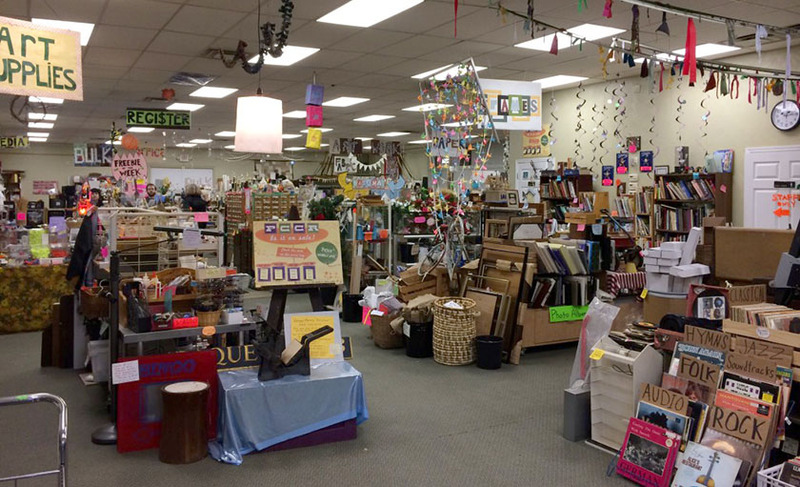 Trip to PGH Center for Creative Reuse, 9:30-11:30am. Work session (optional). Friday 10/26. CMU Presidential Inauguration. Morning & afternoon work sessions (optional). Thursday 11/1. Robin Sloan artist lecture. Friday 11/2. Automaton Due & Crit.